A jury told GEICO to pay $9.6 million because it failed to help its own policyholder settle a claim following a fatal accident. When an insurance company pays its policy limits that does not settle the case. Insurance companies have to try to get a release for its policyholder whenever it can. That is the duty it owes to the people who pay for their insurance. James Harvey was insured with GEICO with $100,000 policy limits. He had crashed his Hummer into motorcyclist John Potts and killed him. GEICO sent a check for the $100,000 policy limits to the attorney who represented Mr. Potts’ estate. The estate’s attorney properly requested GEICO to make Mr. Harvey available to answer questions about any other assets he might have to compensate the estate. GEICO said no and advised Mr. Harvey to not give a statement. The GEICO adjuster ignored the estate’s attorney. If GEICO had allowed and encouraged Mr. Harvey to provide asset information to the estate attorney, then the estate would have executed a release for the $100,000 policy limits. After weeks of no response from GEICO, the estate filed a wrongful death lawsuit against the GEICO insured and obtained an $8.47 million verdict against Mr. Harvey. Harvey then sued GEICO for bad faith. He alleged that GEICO had a fiduciary duty to advise him to provide a statement, to initiate a settlement agreement and to communicate and cooperate with the estate’s attorney. Simply sending a check for the policy limits was not enough. 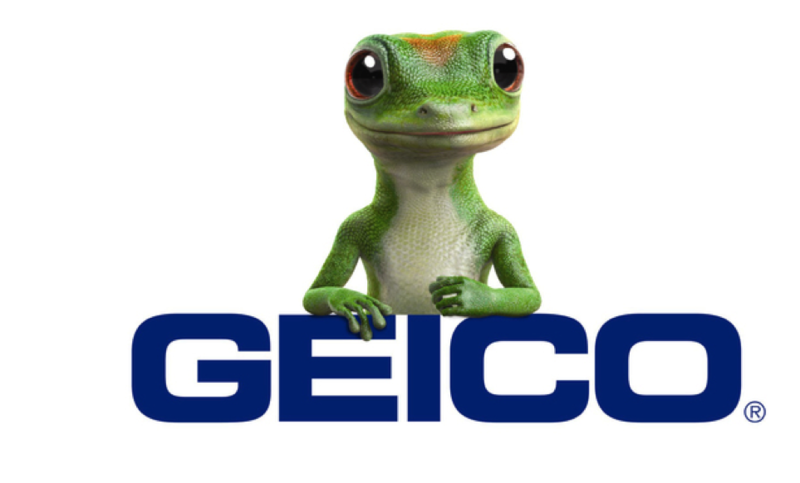 The jury agreed and found GEICO acted in bad faith towards its insured Mr. Harvey. It awarded the amount of the previous verdict plus interest for a total of $9.6 million. The money went to the estate of Mr. Potts. If you are ever involved in an accident, even one you caused, you should contact an attorney to inform and guide you. An experienced attorney can also help protect you from any bad faith actions of an insurance company. Having to live with the results of your actions following an accident is hard enough. Your insurance company should never compound the trauma by failing to give you the help you paid for with your premiums.